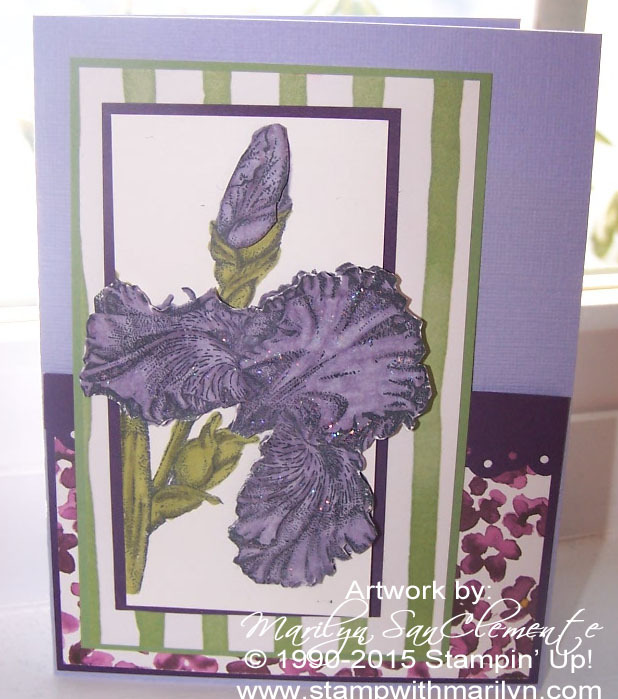 Today I have a handmade Birthday card that I made for a Friend’s birthday last week. 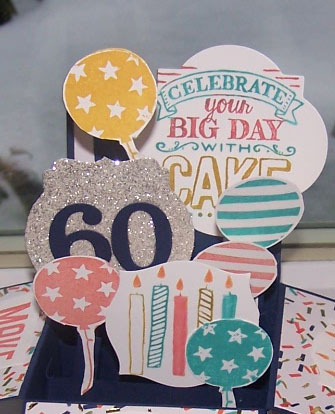 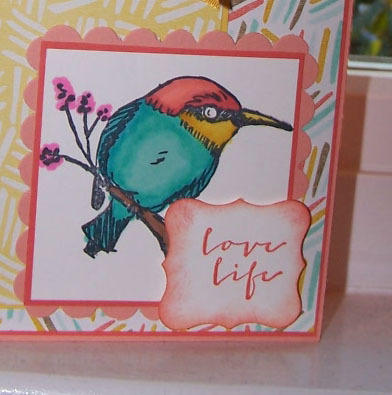 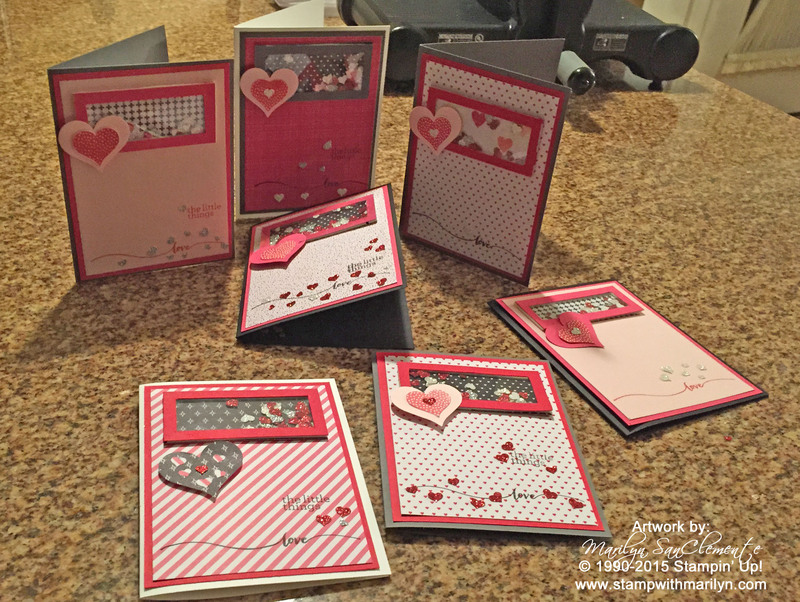 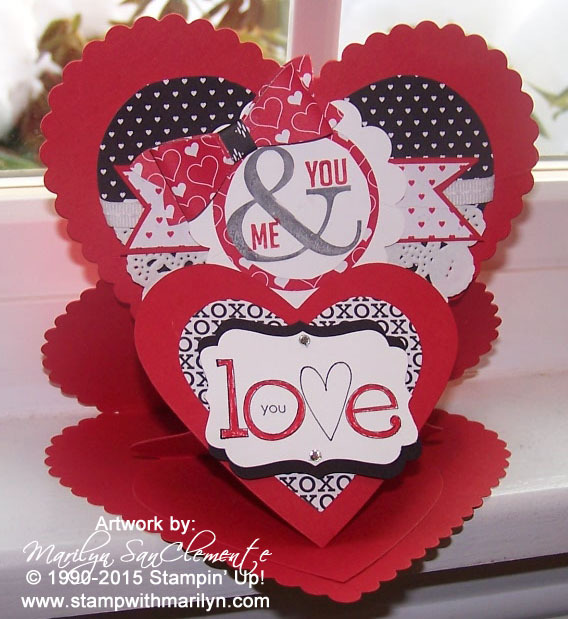 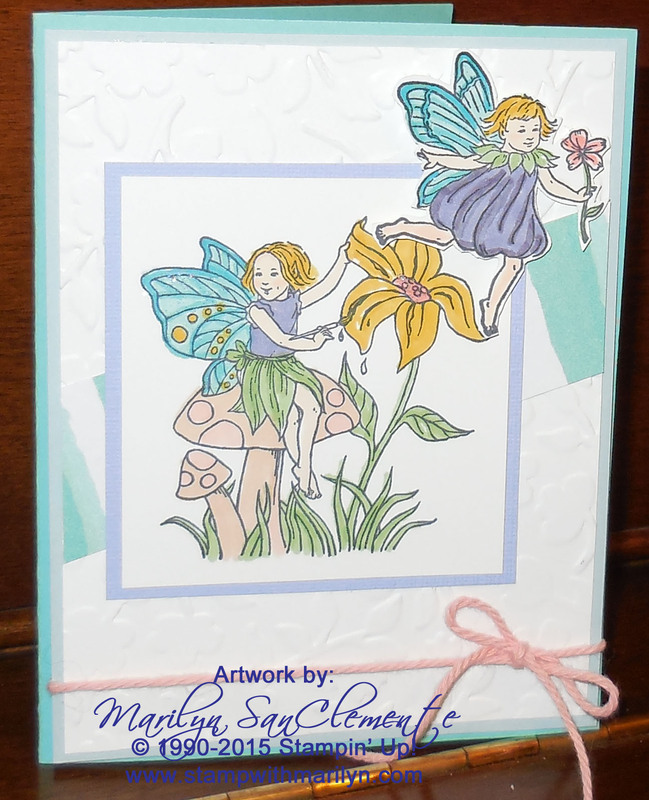 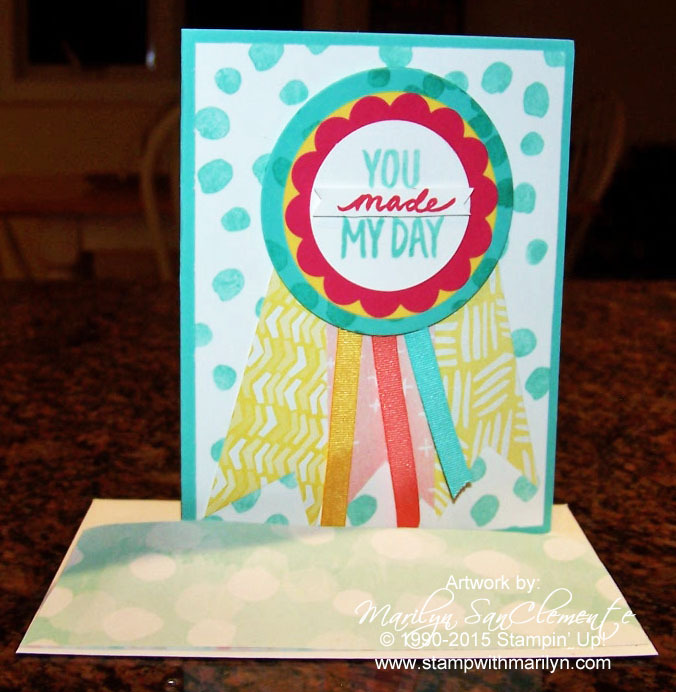 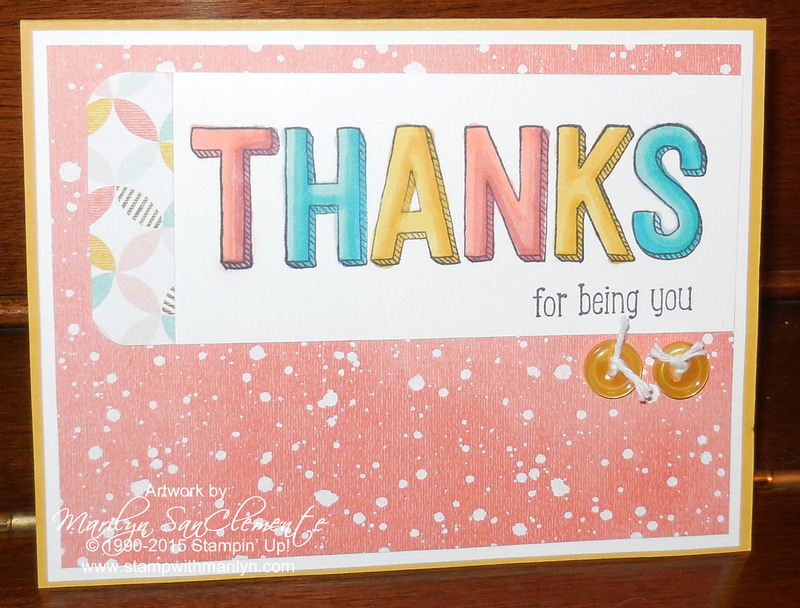 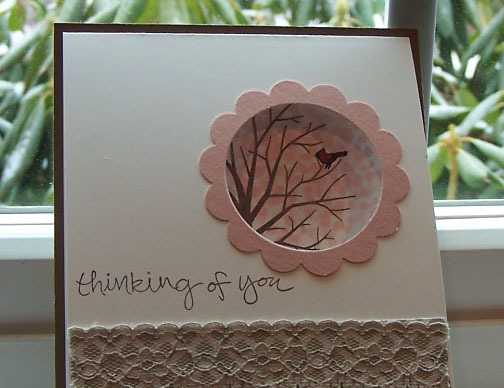 This 3D card uses the Birthday Bash designer paper from the Occasions catalog and the Balloon Bash stamp set.The color combination of the this Designer paper wasn’t my favorite when I first saw it…. 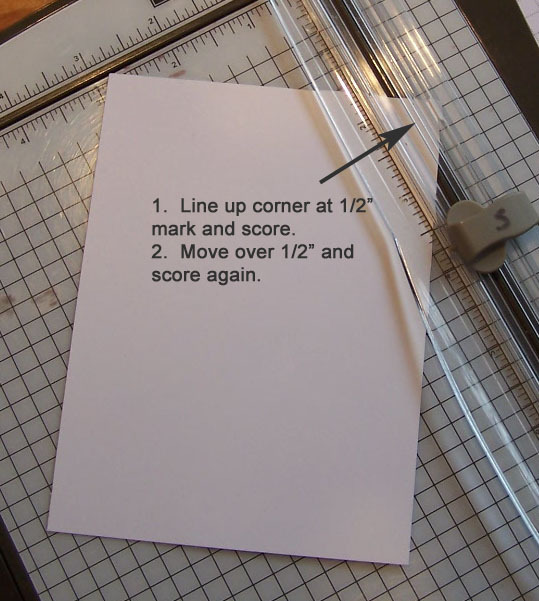 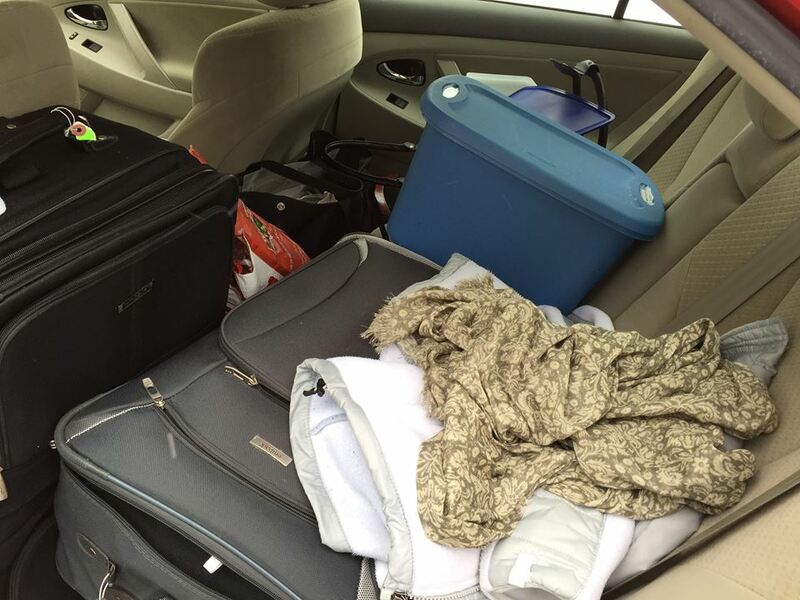 Traveling to Leadership – a long and crazy road….